Are you looking to buy your next home at the best price possible? You may want to consider purchasing a foreclosed property. Often, you can buy a foreclosure at a price that’s well below its’ actual value. According to Home Buying Institute, studies show that buyers of foreclosed properties save an average of 27%. A 27% discount on a $300,000 home equals savings of over $80,000. Unfortunately, many people miss out on the opportunity to buy this reduced-rate real estate because they are not familiar with how foreclosure works. 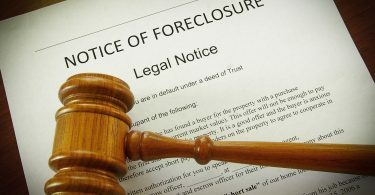 If you might be wondering “What is foreclosure?”, then you are in the right place. We’ve got the answers you need. Read on to find out what you should know if you are considering investing in foreclosed real estate! Foreclosure is what happens when the buyer (or buyers) cannot or will not pay the required mortgage payment on their real estate loan. Often, the term homeowner is used when discussing the foreclosure definition. However, the person or people who are living in the home are not actually the homeowners because they still owe on the balance of the house. Usually, buyers will take out a loan from a bank or other lending institution to purchase a property. Then, they will have to adhere to the terms of the mortgage loan until the house is paid for in full. While payments are being made on the property, they do not own the property outright. Should the buyers fail to make the arranged payments, the property enters foreclosure. At this point, the house may go to an auction. At an auction, buyers will bid on the property, and the winner pays the amount offered on the spot. If the house doesn’t sell at an auction, then the lending institution will assume ownership. This may cost the lender several thousand dollars. The foreclosed home then is sold by the lending institution. They will attempt to sell the house at a price that will cover whatever it has cost them, but the price is usually much less than if you purchased the home off the market in the traditional way. 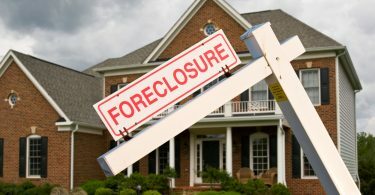 According to statistics published by Realtor.com, one in 13,000 homes will end up in foreclosure. Whatever the reason, when a foreclosure occurs, the mortgage payments have gone into default. Often, when this happens, the lender will attempt to work out a solution with the homeowners prior to entering into foreclosure proceedings. 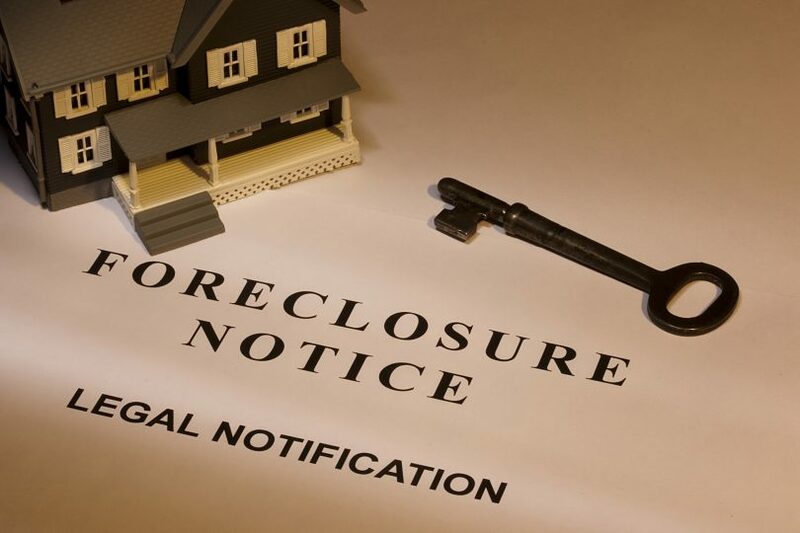 If they are unable to reach a reasonable solution to avoid foreclosure, then the lending institution will move forward with foreclosing on the property. Buying a foreclosed home for a great deal is possible. But, it’s not guaranteed. If you are interested in purchasing a foreclosure, there are a few things that will help ensure you’re making a wise purchase. Unlike other houses on the market, the price of a foreclosed home typically leaves little room for negotiation. Since you are most likely buying the property from the lender, you can expect an impersonal experience. And, the price that is offered is often the price that is required so that the lender does not go into further debt themselves. Although you might be scoring a great deal on the price of a foreclosed home compared with similar properties, foreclosed homes may not be in “move-in ready” condition. Often, the owners have not maintained the property’s upkeep. You might have to deal with repairs and improvements that you would not find if you were buying another house on the market. When you purchase a foreclosure, you are entering a non-standard agreement. This means that the owner may have unique, specific requirements and procedures for closing the deal. Prior to entering into an agreement, you should find out what the owner’s requirements are for closing and be sure that their requirements are acceptable to you. Foreclosed homes may come with unforeseen baggage, such as liens against the property or extensive repairs. 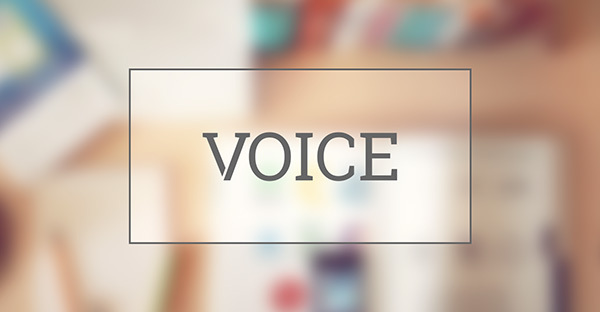 Avoid making the common mistake of overlooking circumstances that may influence your purchasing decision. If you choose to go through with purchasing a foreclosure, make sure that you have carefully weighed the pros and cons and that you are comfortable with the big picture. If you intend to buy, don’t commit until you are sure that you can live with whatever unusual terms apply to the sale of the property. For buyers seriously considering purchasing a foreclosed home, it’s wise to consult the pros. Short-sale and foreclosure experts can answer all of your questions, including “What is foreclosure?”, and any other questions that you may have. Before you buy, ask for advice from the experts. Think you may be interested in purchasing a foreclosed home? Check out our blog to find out more about buying a foreclosure!